The New York Yankees have won the World Series an incredible 27 times since 1903. The next closest team, the St. Louis Cardinals, have won 11 World Series. If you Yankees GM Brian Cashman, he'll have you believe his pinstripes are an underdog this year. Sure, why not? It worked for the Eagles, right? In the midst of an arms race with the Boston Red Sox, who won the AL East last year, Cashman told the New York Post the Yankees are playing catch-up despite advancing deeper into the playoffs. He actually called the Yankees "The Little Engine That Could" in an appearance on ESPN yesterday. The Yankees and Red Sox perennially have two of the highest payrolls in baseball. They are considered marquee landing spots for free agents and ideal places for great young players to re-sign and spend their entire careers. Only in a world limited to these two teams could either of them be considered much of an underdog. And the Yankees, by the way, added Giancarlo Stanton their lineup — you know, the NL MVP who led league with 59 home runs last season. Aaron Judge, who won AL Rookie of the Year for the Yankees, came in second with 52 home runs. 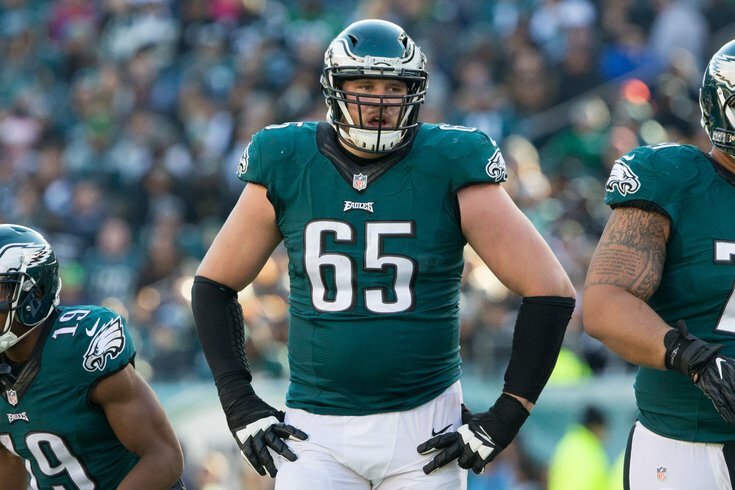 Eagles' O-lineman Lane Johnson, the guy who propelled Philadelphia's postseason underdog narrative, isn't buying it. And neither are Eagles fans. If you were to look up the opposite for underdogs, it would be the Yankees. Nothing makes me become the worst version of myself quite like New York Yankees fans claiming they're the underdogs after adding Stanton. On what planet are the Yankees and their Zillion dollar payroll the underdogs? To be clear, this isn't about claiming the Eagles are the only team worthy of the underdog designation. It's just an emphatic rejection of the Yankees ever being an underdog. They are baseball's Goliath. They should embrace that to the grave and stick to selling hot dogs.